Increase your revenue by 20%! 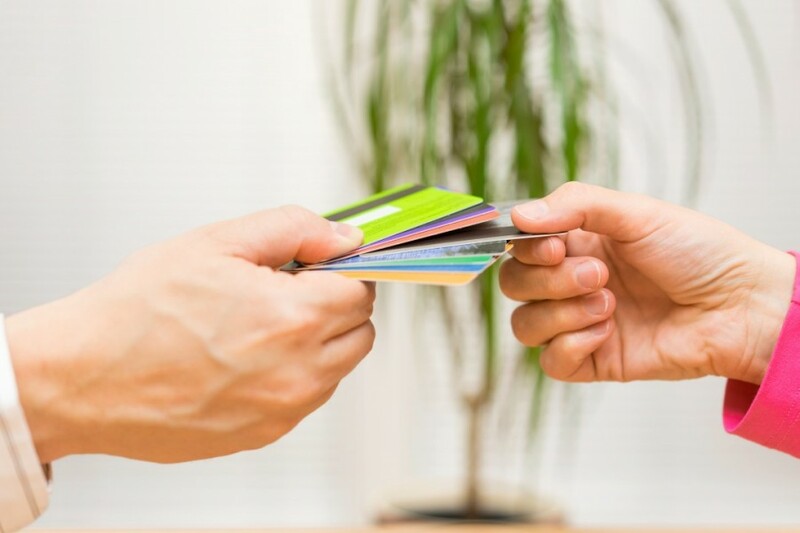 Gift cards can increase your sales by 15-20%, with no upfront cost. At no cost to install on your site, you can sell and redeem gift cards without expensive card readers or software. This marketing program is great at growing your customer base and generating ancillary income for your business. Our flexible and easy to use program allows customers to purchase gift cards they can pick up in store or purchase over the phone. When the certificate is redeemed, just log in and select the card number. You instantly redeem the gift card, and funds are directly transferred to your account. It couldn’t be easier to authorize, redeem and manage your cards. Why pay 5-17% in fees when you could get 1% cash back?